Why There Are Words presents the event “Time,” the occasion in your schedule to enjoy the following distinguished authors read from their works. Join us March 12, 2015, at Studio 333 in Sausalito. Doors open at 7pm; readings begin at 7:15. $10. Here are the readers for this highly anticipated program. 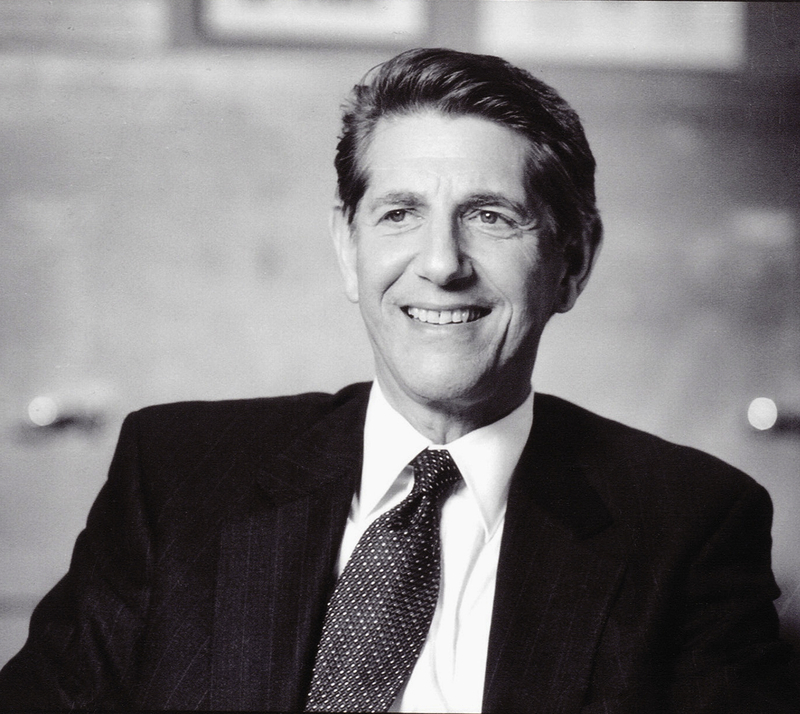 Peter Coyote has performed as an actor for some of the world’s most distinguished filmmakers, including: Barry Levinson, Roman Polanski, Pedro Almodovar, Steven Spielberg, Walter Hill, Martin Ritt, Steven Soderberg, Diane Kurys, Sidney Pollack, and Jean Paul Rappeneau; and is an Emmy-Award winning narrator of over 120 documentary films, including Ken Burns, National Parks, Prohibition, The West, the Dust Bowl, and the acclaimed The Roosevelts. His memoir of the 1960’s counter-culture, Sleeping Where I Fall, received universally excellent reviews, appeared on three best-seller lists, sold five printings in hardback, and was re-released with a new cover and afterword in May 2009. A chapter from that book, “Carla’s Story,” won the 1993/94 Pushcart Prize for Excellence in non-fiction. His new book, The Rainman’s Third Cure: An Irregular Education, about mentors and the search for wisdom will be released April 14, 2015 by Counterpoint. He is an ordained Buddhist priest who has been practicing for 40 years and is currently preparing for his transmission ceremony, granting him independence from his teacher, this summer. He is and has been engaged in political and social causes since his early teens. He considers his 1952 Dodge Power Wagon to be his least harmful addiction. 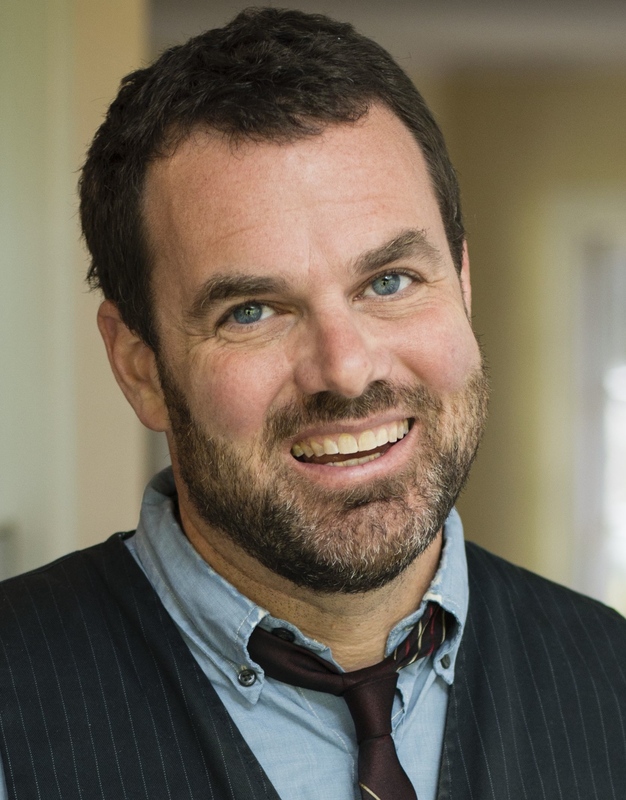 Grant Faulkner is the Executive Director of National Novel Writing Month and the co-founder of the online lit journal 100 Word Story. His stories and essays have appeared in The New York Times, Poets & Writers, Writer’s Digest, The Southwest Review, PANK, Gargoyle, eclectica, Puerto del Sol, the Berkeley Fiction Review, and Word Riot, among many others. His collection of one hundred 100-word stories, Fissures, will be out in the spring of 2015, and he’s just completed a novel, The Traveler. Born and raised in New Orleans, T. Geronimo Johnson received his MFA from the Iowa Writers’ Workshop and his M.A. in Language, Literacy, and Culture from UC Berkeley. He has taught writing and held fellowships—including a Stegner Fellowship and an Iowa Arts Fellowship—at Arizona State University, the University of Iowa, UC Berkeley, Western Michigan University, and Stanford. His first novel, Hold it ‘Til it Hurts, was a finalist for the 2013 PEN/Faulkner Award for fiction. 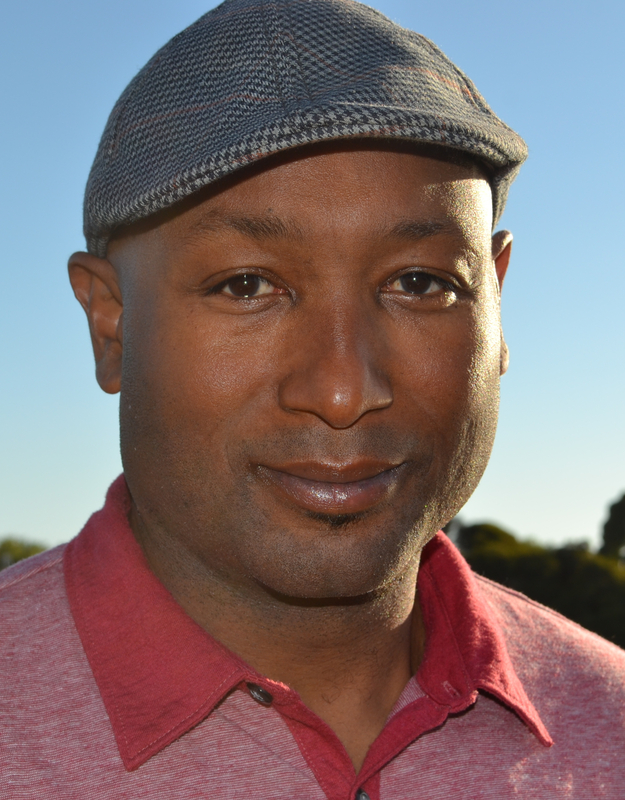 Johnson is currently a visiting professor at the Iowa Writers’ Workshop. He lives in Berkeley, California. 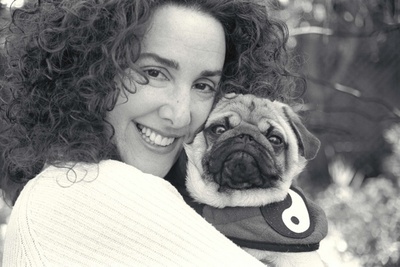 Nancy Levine is author of the bestselling four-book series beginning with The Tao of Pug (Penguin). She studied autobiographical storytelling with the late monologuist Spalding Gray and was a featured writer in HBO’s New Writer’s Project, workshopping her one-woman show “Leaving Scarsdale” at the HBO Workspace in Los Angeles. Her second book Homer for the Holidays (Penguin) won the award for Best Humor Book from the Dog Writers Association of America. She is currently at work on her fifth book, a novel called “Inheritances.” Originally from New York City, Nancy now lives in Woodacre, California. Ann Pancake’s first novel, Strange As This Weather Has Been (Counterpoint 2007), was one of Kirkus Review’s Top Ten Fiction Books of the Year, won the 2007 Weatherford Prize, and was a finalist for the 2008 Orion Book Award and the 2008 Washington State Book Award. Her collection of short stories, Given Ground (University Press of New England, 2001) won the Bakeless Prize, and a new collection, Me and My Daddy Listen to Bob Marley (Counterpoint) will be available in February 2015. She has also received a Whiting Award, an NEA grant, and a Pushcart Prize. 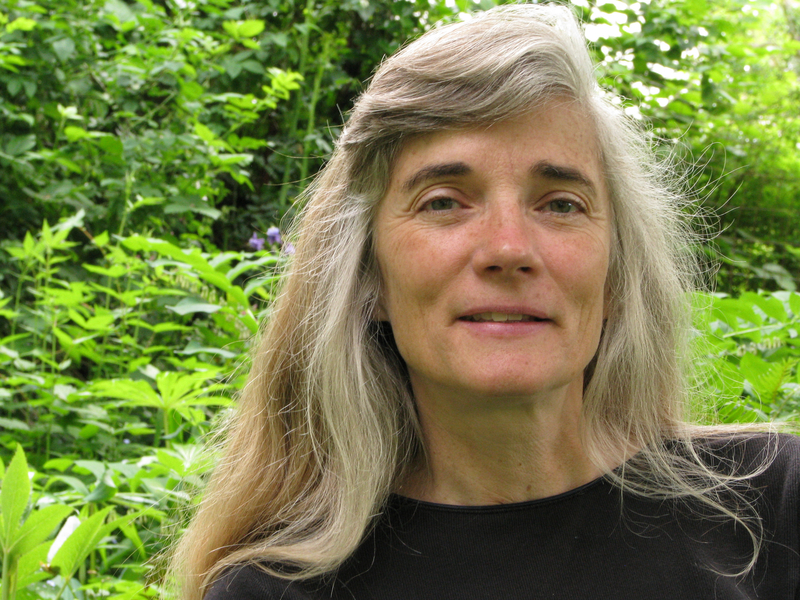 Her fiction and essays have appeared in journals and anthologies like Orion, The Georgia Review, Poets and Writers, and New Stories from the South, the Year’s Best. She teaches in the low-residency MFA program at Pacific Lutheran University. 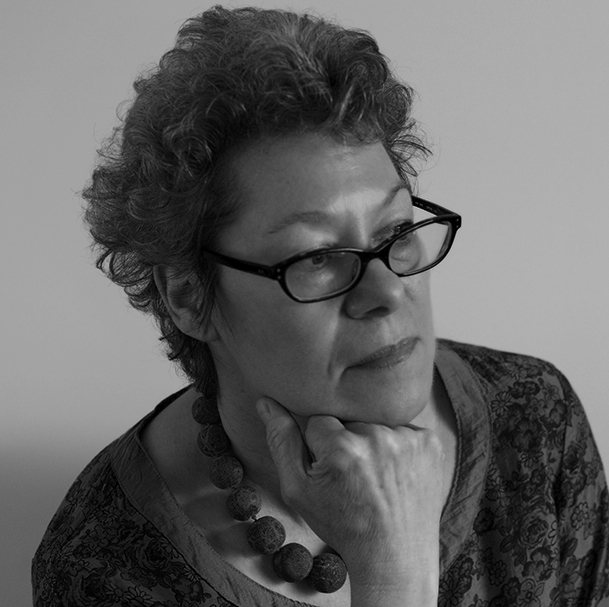 Natasha Sajé is the author of three books of poems, Red Under the Skin (Pittsburgh, 1994), Bend (Tupelo, 2004), Vivarium (Tupelo, 2014), and a critical book about poetry, Windows and Doors: A Poet Reads Literary Theory, (Michigan, 2014). Her honors include the Robert Winner and the Alice Fay di Castagnola Awards from the Poetry Society of America, the 2002 Campbell Corner Poetry Prize, a Fulbright Scholarship to Slovenia, and a Camargo Fellowship in France. Sajé has been teaching in the low residency Vermont College of Fine Arts MFA in Writing Program since 1996, and is a professor of English at Westminster College in Salt Lake City, where she directs the Weeks Poetry Series. 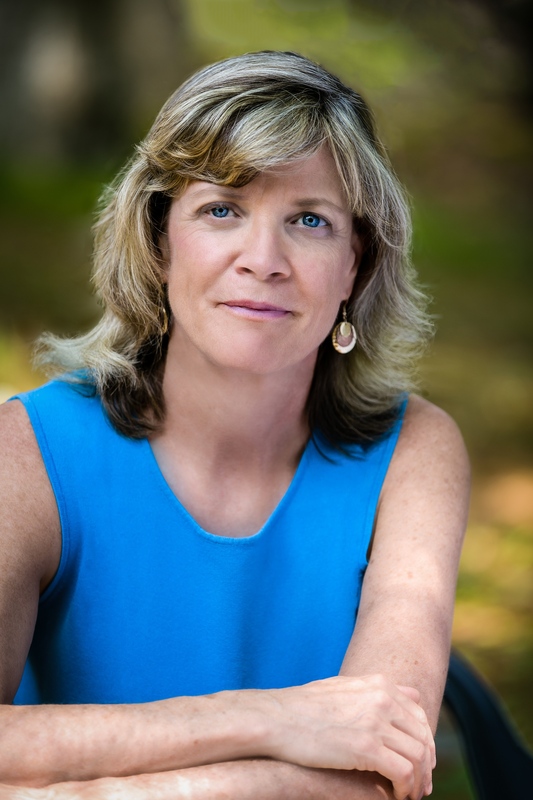 Jessica Treadway’s novel Lacy Eye will be published by Grand Central Publishing/Hachette Book Group in March 2015. Her story collection Please Come Back To Me received the Flannery O’Connor Award for Short Fiction and was published by University of Georgia Press in 2010. Her previous books are Absent Without Leave and Other Stories and a novel, And Give You Peace. A professor at Emerson College, she has received grants from the National Endowment for the Arts and the Massachusetts Cultural Foundation. Why There Are Words takes place every second Thursday of the month, when people come from San Francisco, the North Bay, the East Bay, the South Bay–everywhere–to crowd the house. The brainchild of Peg Alford Pursell, this literary goodness has been going strong for five years.